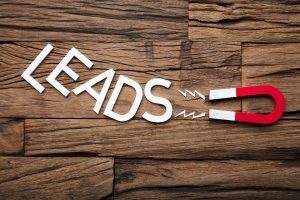 There are many different formats for lead magnets. 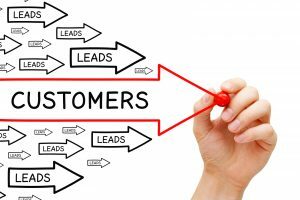 Which works best for freelance copywriters? Steve Slaunwhite gives you his advice. 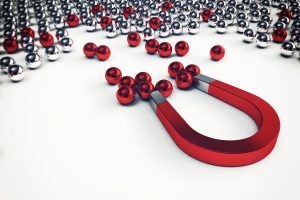 A lead magnet captures your prospect’s attention. 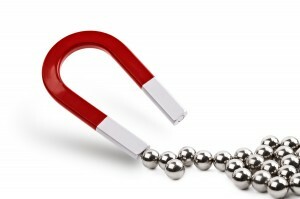 Here is an easy 8-step process for developing the perfect lead magnet.